Home/Dumpster Rentals/Waste from beer saves environment…? People in Colorado love beer. Especially craft beer brewed in local breweries. At this point it is basically part of the state’s culture. But what happens to all of the waste that is created by making the bubbly booze? 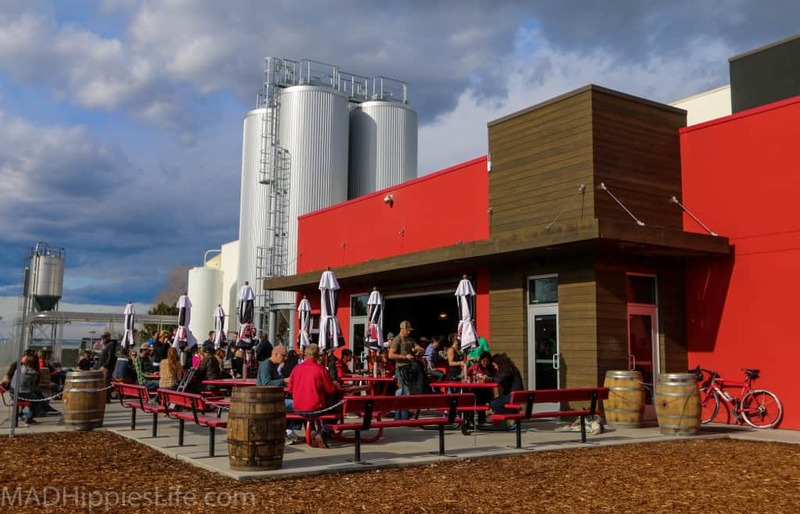 Avery Brewing Company in Boulder, Colorado is using the beer waste to help create batteries! According to this article , Avery Brewing Company is working with local researchers to use the waste water created by brewing beer to make a critical battery component-specifically electrodes for lithium-ion batteries. So how do they turn yucky waste water into something that can power a child’s toy? Enter “Neurospora crassa, a rapidly-growing filamentous fungus”. Ok, we know the word fungus is not the most attractive out there, but these little guys help create the electrodes that we need in the batteries we use everyday. How does it work? The fungus snacks on Avery’s waste water and grows and grows and grows. Once it has reached an appropriate size it is heated and releases the electrode material. How cool is that? The next time you enjoy a beer at Avery you should feel good that you are supporting a company that is looking for ways to help our environment!